A Lansing Family Owned Business for Three Generations. Founded in 1979 by Ted Samra Sr., Crawford Door was originally located on South Washington Ave. In 1993, Ted Samra Jr. took over for his father and is the current owner and president. In 2010 after years of growth, we moved to our current location Merrill Ave.
We do Work We're Proud of! 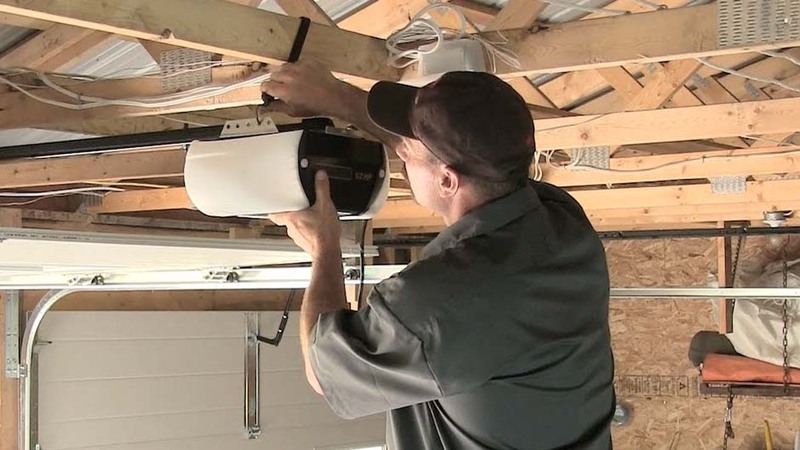 Crawford Door company specializes in sales & installation of high quality garage doors and garage door openers in the greater Lansing area. See us for residential and for commercial applications. 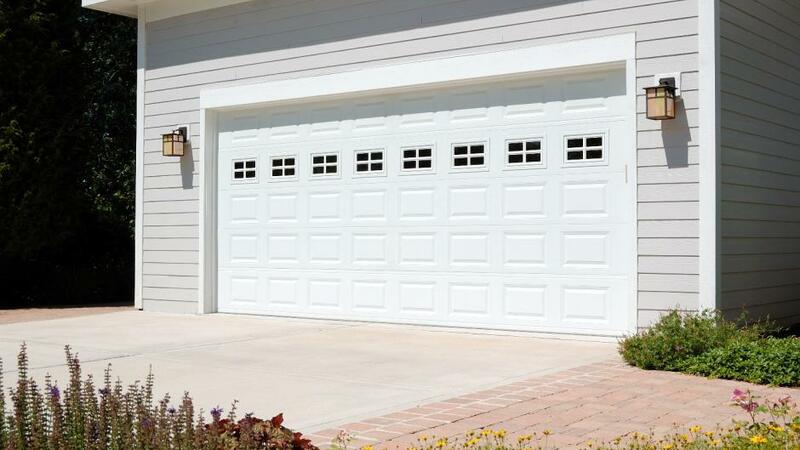 We also service & repair many makes and models of garage doors and garage door openers. Broken springs and broken cables are our specialty. We pride ourselves on honest work and customer satisfaction.